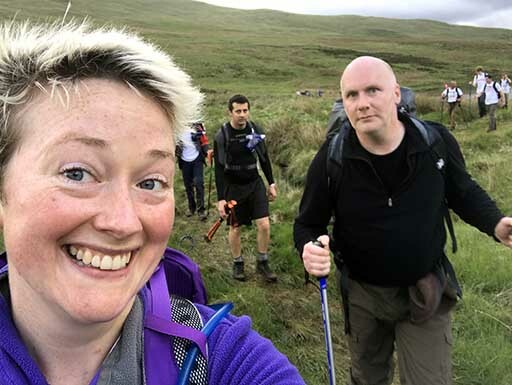 One of our wonderful vets – Amy Haylock – is training, in her words “stupidly long distances” for the gruelling Cateran Yomp, which takes place in the Cairngorms in Scotland in June. 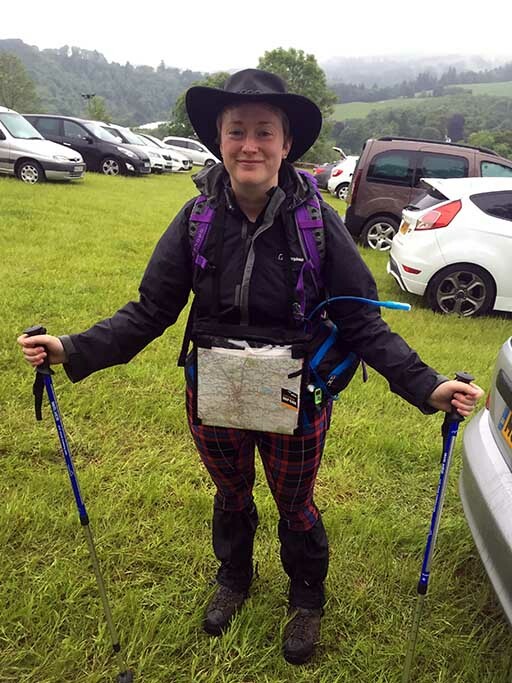 As Amy says “The Yomp is an amazing, ridiculous challenge. It is a non-stop, 54 mile walk across the Cairngorms which raises money for the Army Benevolent Fund. Ex-forces people and their families are often badly neglected after serving their country. Charities such as the ABF encourage lunatics such as myself to put themselves through hell in 24 hours to raise the funds needed to support these brave men and women. The charity helps ex-soldiers to build civilian lives, after life-changing mental and physical injuries. When I get low on the walk, I think about how easy I have it compared with the people the charity supports, and that spurns me on. I think to myself, “My feet are killing me but at least I have two of them and can walk. I have walked alongside soldiers with one leg missing, two legs missing, blinded men, burns victims, and people who had their mental health collapse when they left the forces. If you would like to help, please sponsor Amy in her challenge! Well done Amy – great effort – we’re all behind you!